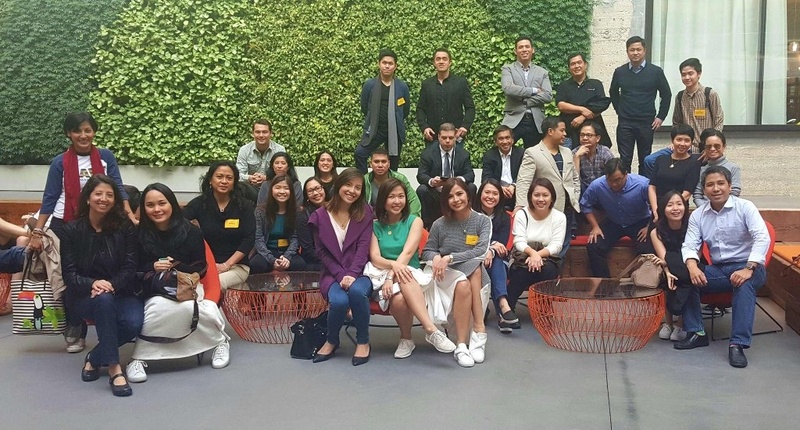 SAN FRANCISCO, CA – On February 15-19, Philippine delegation of fifteen #BeTheBoss winners and finalists and PLDT Smart SME Managers attended a week-long Excelr8 Program, Feb 15-19, in Silicon Valley, home to the world’s leading software and technology corporations. 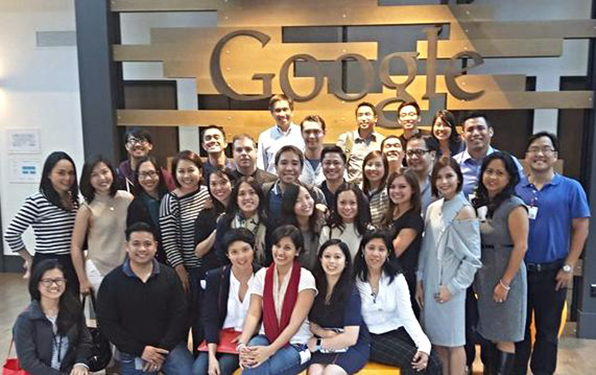 The program, an initiative by Chairman M. V. Pangilinan, provided a learning experience with a focus on business development and strategic partnerships within the unique nature of the Silicon Valley ecosystem. The initial prototype program was designed by the Science and Technology Advisory Council – Silicon Valley (STAC-SV) in partnership with the US-Philippines Society to support technology-enabled entrepreneurship. Technopreneurs Roberto Llames and Jeffrey Peterson, Directors and Co-chairs of the US-PH Society Technology Committee, served as mentors to the budding innovators. “Through this program, along with the delegate’s innate enthusiasm for learning, the program successfully changed the delegates’ mindsets enhancing “out-of-the box” thinking,” Llames observed. “The delegates were thankful and would like a continuous forum to promote mentorship relations and collaboration,” he added. Christina Laskowski, President of STAC-SV kicked off the program with an introduction to Singularity University at NASA Ames, where Emeline Paat-Dalhstrom described its mission underscoring the importance of next generation leaders’ embrace of exponential technology – technology that has the ability to address humanity’s grand challenges and potentially impact billions of people worldwide. 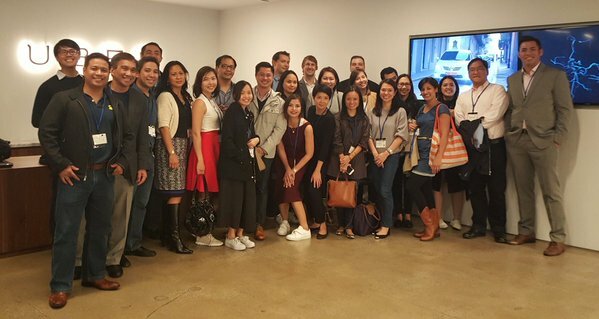 The week-long activities included workshops designed to empower the SMEs with new tools followed by tours and meetings with five of the top ten exponential technology companies — Google, Twitter, Uber, AirBnB and Indiegogo. At each of these high-tech giants, program hosts shared valuable insights into a corporate culture that pursues success through innovation. 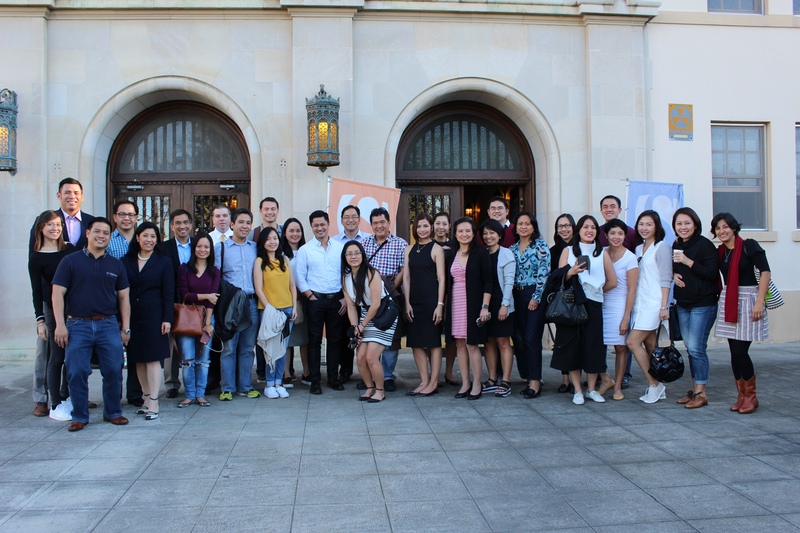 For two days, the group attended Intensive Power Positioning Workshops that covered business model planning, market positioning, staffing and outsourcing, cash flow and capital funding basics, intellectual property licensing, sustainable and competitive advantage. 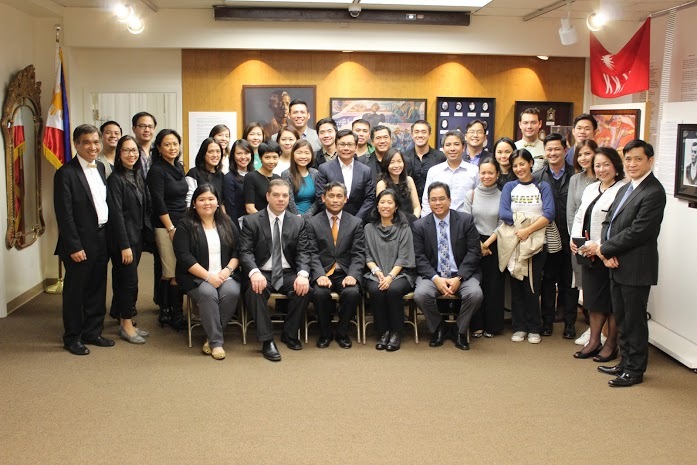 Consul General Henry S. Bensurto, Jr., Trade and Industry Commercial Counselor Nicanor S. Bautista and Tourism Director Purificacion Suanding-Molintas welcomed the delegation and helped to facilitate the Silicon Valley visit. At the initiative of US-PH Society Co-chair Manuel V. Pangilinan, PLDT’s #BeTheBoss Awards was designed as the initial phase in a continuing process of bilateral high-tech exchanges. 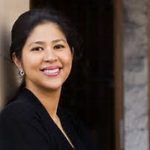 All fifteen “bosses” founded startup companies that leverage technology for business applications in productivity, marketing, e-commerce, customer service, and social responsibility. They were selected to participate in an all-expense paid Silicon Valley immersion program, providing insight into the unique high tech ecosystem. 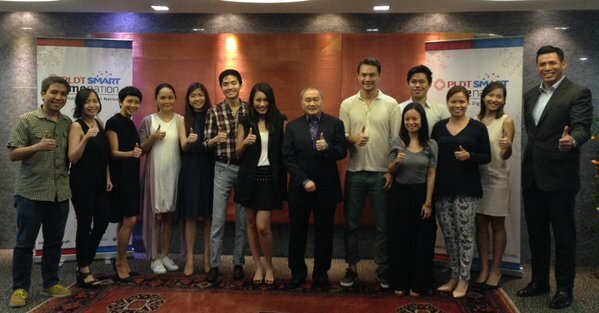 Society Co-chair Manuel V. Pangilinan (center) presided over a pre-trip planning session with participants. 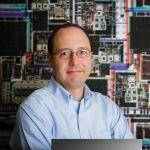 Through their past successes and broad experience, selected mentors provided founders with guidance at critical decision points as they grow their early-stage tech businesses. At the Stanford BASES and STAC-SV Network Event, the environment fostered building relationships and maximizing learning opportunities between the mentors and founders.